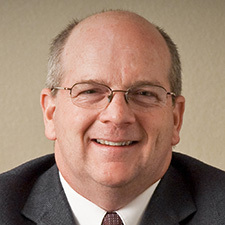 George Eakin, President and CEO, has worked with Osborne Industries since 1987. Beginning with the company as a Project Engineer, George has over 20 years of experience in professional engineering and management. George is a State of Kansas Professional Engineer, has a B.S. and M.S. in Mechanical Engineering, and is active in many professional and civic organizations. 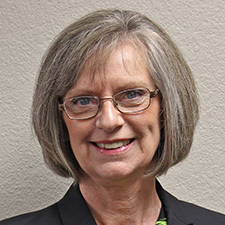 Vicki Corbett, Vice President & Customer Service Manager, has over 35 years of experience with Osborne Industries, Inc., in the areas of Customer Service and Management. Joining the company in 1978, Vicki was instrumental in the positive growth of the company and propelling Osborne’s export business to encompass nearly 30% of total sales today. Vicki now oversees the activities in Customer Service, Warehousing, Shipping & Receiving, and Sales & Marketing.